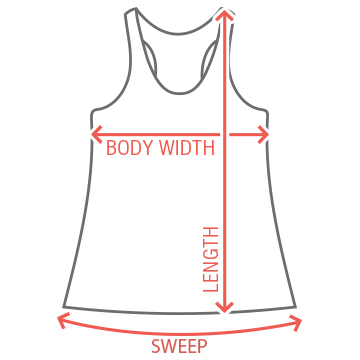 As the maid of honor, keep everyone in line with the help of a flowy tank to show off your status! 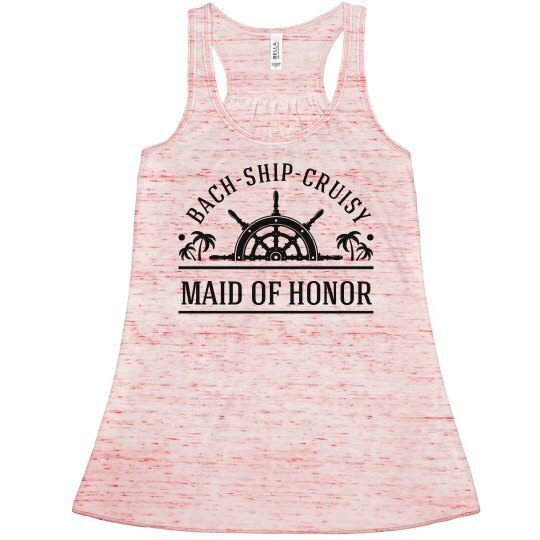 Keep cool on the nautical bachelorette vacation you planned with this Bach-Ship-Cruisy design. Be sure to check out the Bride and Bridesmaid version too!